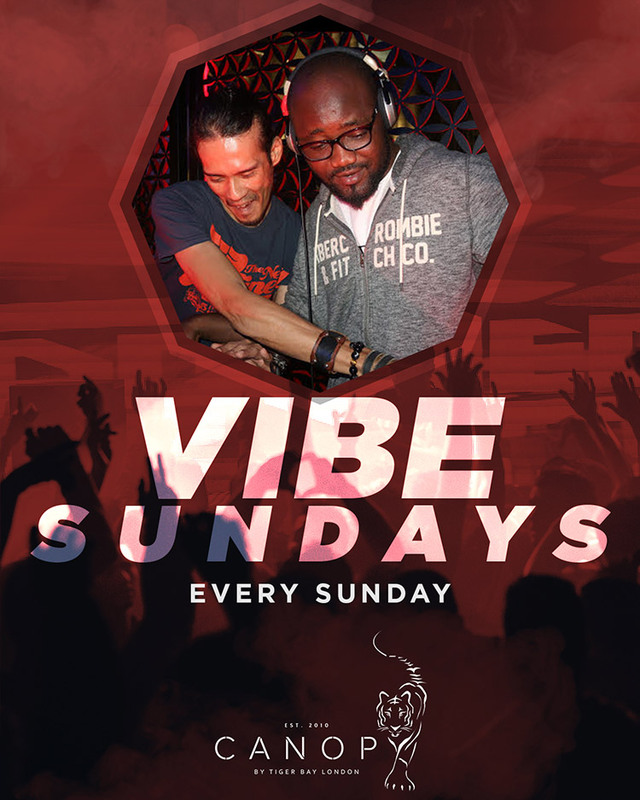 every sunday night come and join us for a lively nightclub atmosphere with live dj – dj wandy with the vibes! 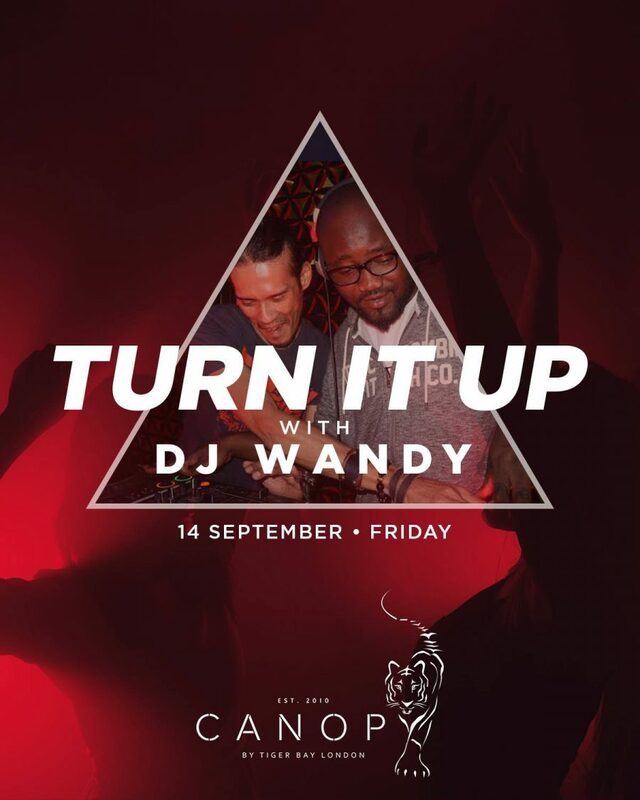 dance the night away at our..
FROM 9PM ONWARDS! BOOK NOW! 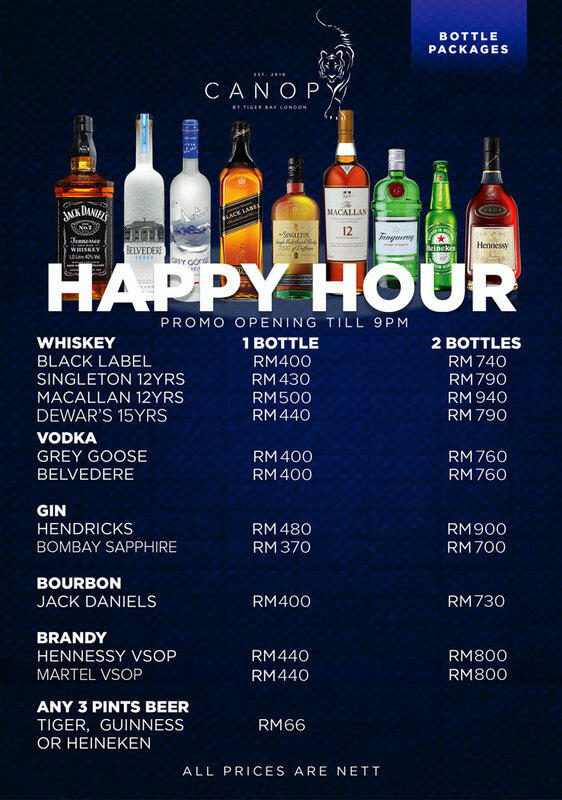 HAPPY HOUR TILL 9PM! BOOK NOW! 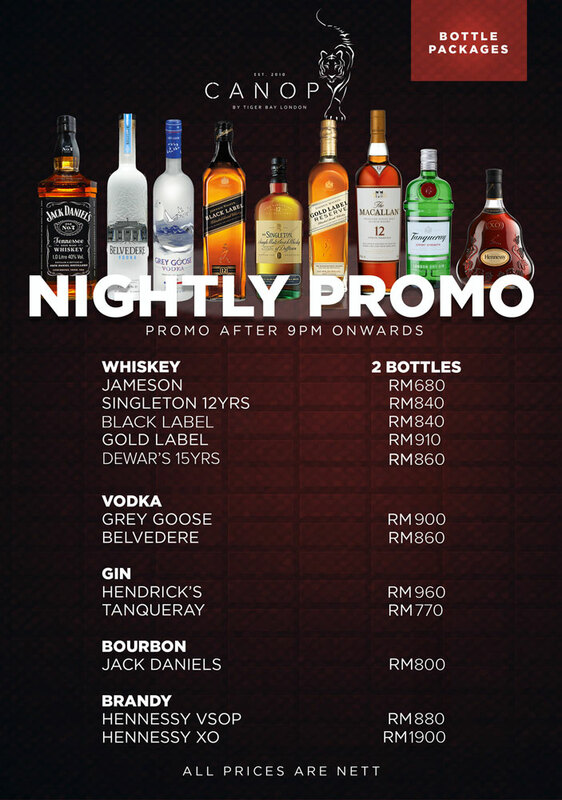 It might be a long Monday now but we have something for you to look forward to! 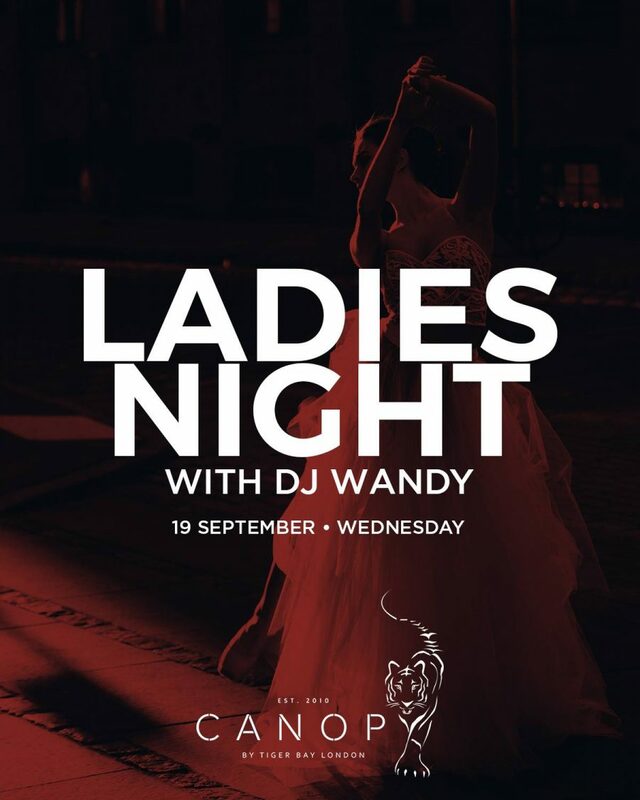 Ladies night, every Wednesday at Canopy Lounge. 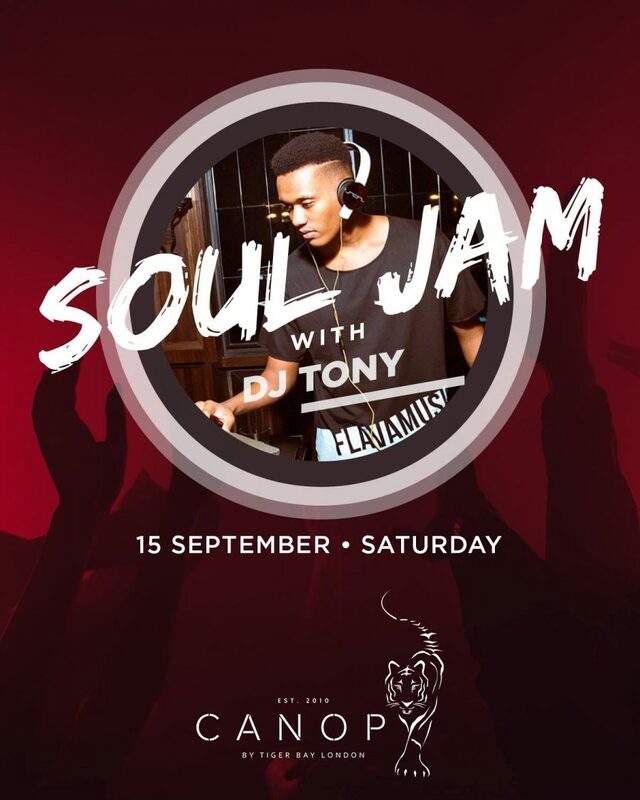 Free..
DJ Tony is back! And he is bringing the soul! Tag your friends and get your squad down here this Saturday!